Welcome to AndersonSoundRecording.com, the online home of Robert Anderson's On-Location Recording Services. High-fidelity on-location sound recording - I bring the studio wherever you need it to be: Church, concert hall, club, or living room. Specializing in stereophonic, surround, and immersive recording techniques. 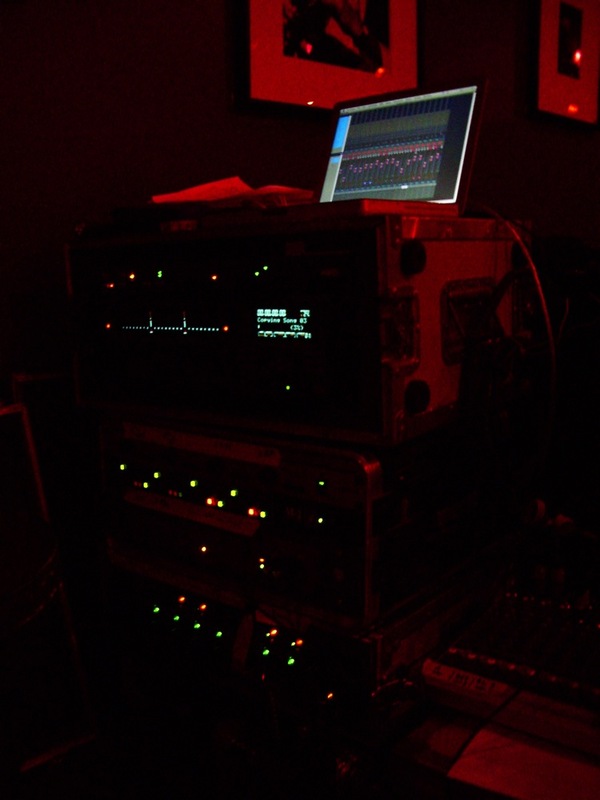 Live multitrack recording - from 2 to 64 tracks and beyond. High-quality audio capture of music for visual media: film, TV, broadcast, web streaming, 360 video. Single camera video recording and live streaming.